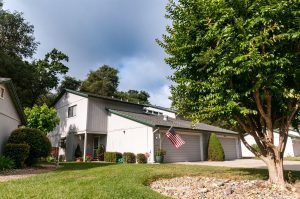 If you are in the market for a new home in Loomis, Placer Living can help with the home of your dreams in Northern California. 3998 Stonegate Court in Loomis, CA. is where you will find a well-priced three-bedroom two and a half bath Townhouse that is ready to move in. Stonegate is a safe and beautiful subdivision that has a gorgeous stream flowing through the neighborhood. The two story home was built in 1987, and has plenty of room for the entire family. 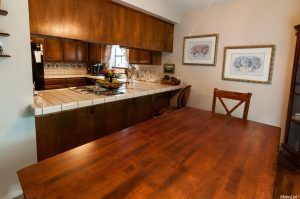 The large u-shaped kitchen comes with the appliances and is situated just off the dining room so that the cook can enjoy the conversation without having to feel like he or she is missing out on something. This beautifully appointed home in Loomis also has a good-sized living room with a gas fireplace. 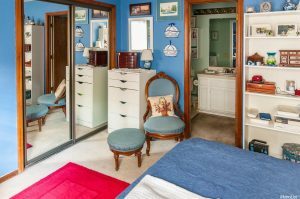 The Master bedroom offers plenty of closet space with a large sized Master bath and a spacious shower stall. The other two bedrooms are also good sized and could be converted into a home office or personal gym. Upstairs you will also find another bathroom that offers plenty of counter space and a shower and tub combination. This home in Loomis makes the best of the outdoor space with stepping stones leading from the walkway to the backyard. 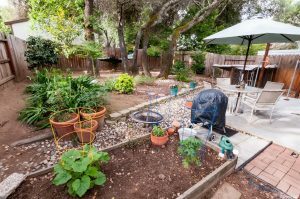 This home in Loomis also comes with raised planter beds that are already full of veggies. You will love eating organic produce that you have grown yourself. The spacious backyard features majestic oak trees, Japanese Maple and all sorts of shrubs that make it homey and comfortable. 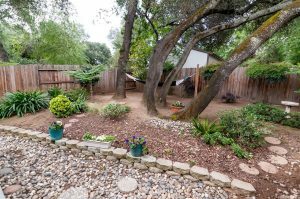 The hammock is already set up and ready to relax in, and if that isn’t enough to make you put in an offer, perhaps the fact that the previous owner has planted rose bushes in the side yard will. A home in Loomis really is affordable. 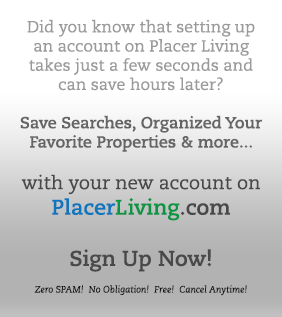 All you have to do is pick up the phone and schedule an appointment with Placer Living. 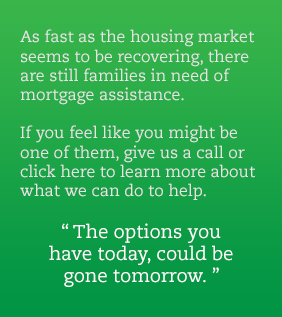 Call or click and schedule a walk through today.